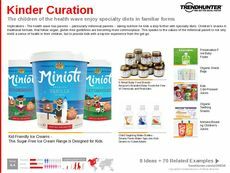 Find Better Ideas, Faster ® with a custom vegan cooking trend report, our PRO Dashboard and 80+ categories of premium trend reports. 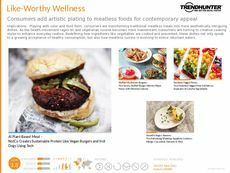 The Vegan Cooking Trend Report delves into the culinary industry by examining the latest mobile apps, cooking blogs and restaurant dishes that are specifically curated for vegans. 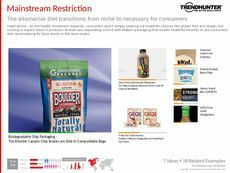 This report also looks at emerging social media platforms that provide insight into DIY food prep while highlighting options that are resonating with consumers with dietary restrictions. 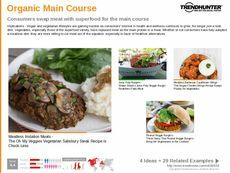 This report is a helpful resource for chefs and restaurateurs who are looking to learn more about vegan-friendly meal options. 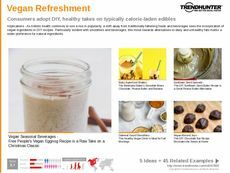 Its research will also benefit food bloggers and app developers that specialize in DIY dining tips pertaining to niche dietary needs. 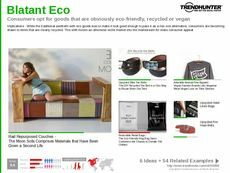 The Vegan Cooking Trend Report will equip you with the knowledge needed to create desirable vegan recipes and menu items.